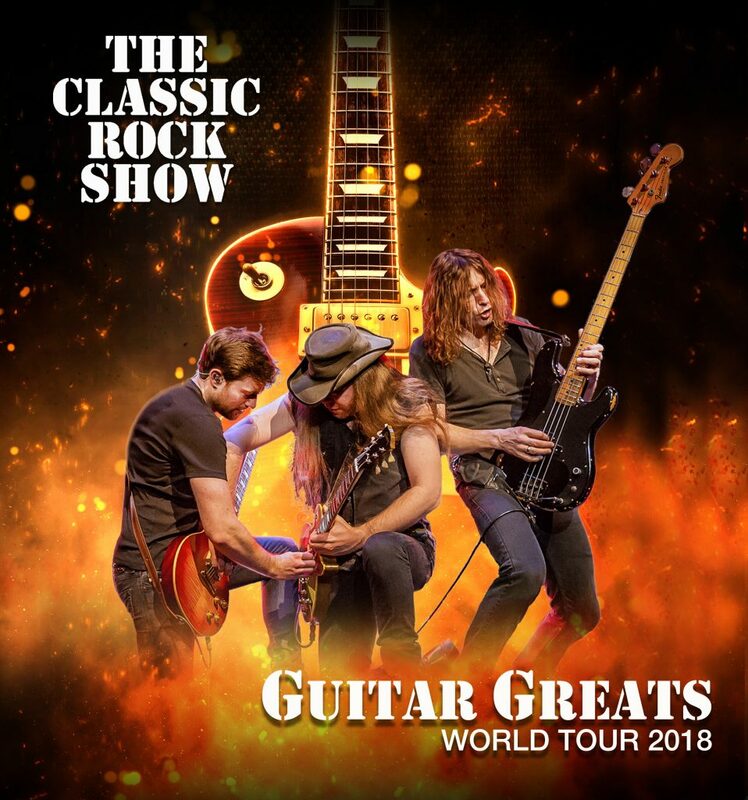 As testimony to the ever increasing popularity of Classic Rock music, the critically acclaimed live show ‘The Classic Rock Show’, returns to the UK in January and February 2018 to bring us, ‘Guitar Greats – World Tour 2018’, an amazing new live production, celebrating the world’s greatest guitarists. 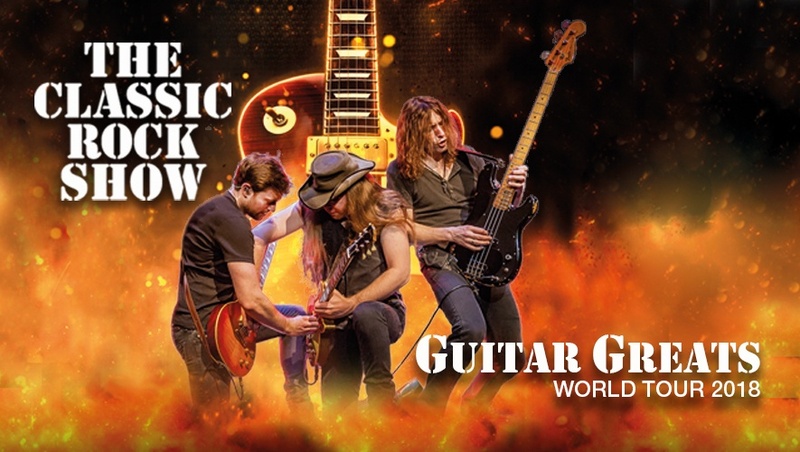 Paying tribute to many of the world’s all time guitar greats, The Classic Rock Show’s world class musicians power through Classic Rock’s finest moments, celebrating legendary performances by the likes of Jimi Hendrix, Jimmy Page (Led Zeppelin), Mark Knopfler (Dire Straits), Walter Becker (Steely Dan) , Eric Clapton, Angus Young (AC/DC), Brian May (Queen), Joe Walsh (The Eagles), Paul Kossoff (Free), Peter Green (Fleetwood Mac) and Pete Townsend (The Who) plus many more. What a brilliant show it was breathtaking, I would recommend it to anyone.